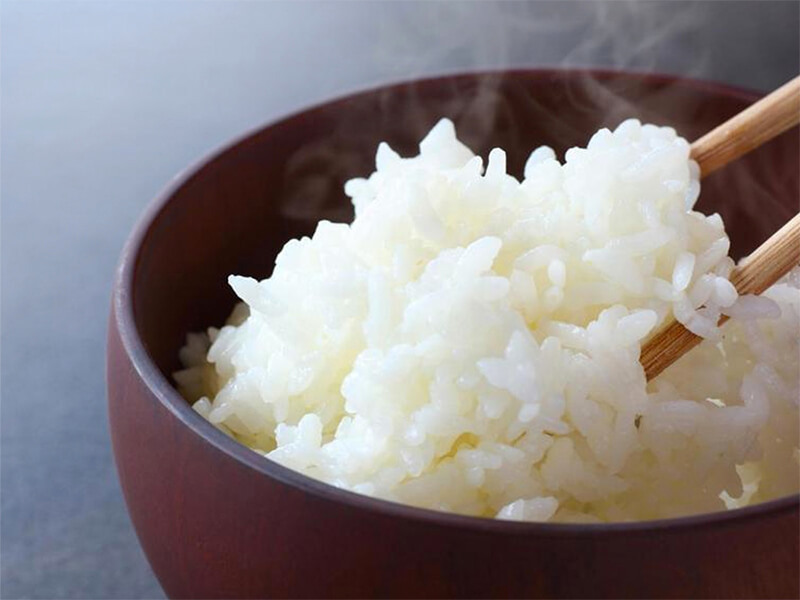 Japanese rice is known for their fragrant aroma and fluffy texture. We believe in retaining these traits and providing our customers with authentic-tasting rice, which is why we brought the milling process in locally. The usual Japanese rice in Singapore has been milled and processed in Japan, before taking an average of two months to be imported onto our shores. As a result, the rice consumed is already two months old, losing much of its qualities. Our process, however, reduces this to just one week – making sure that much of what we love about Japanese rice is retained. We harvest and grow our own rice from the fields in Akita, Japan. They are then imported while kept under optimum conditions, preserving the freshness in each grain. These individual grains are then milled only upon orders, ensuring the highest of quality for our customers. We have three different grades of Japanese rice available – Akita Komachi, Yume Obako and Niigata Koshi Hikari – all grown and delivered by Makoto-Ya, from farm to table. The Akita Prefecture, with its ideal location and weather, is known across Japan to produce the country’s best rice. 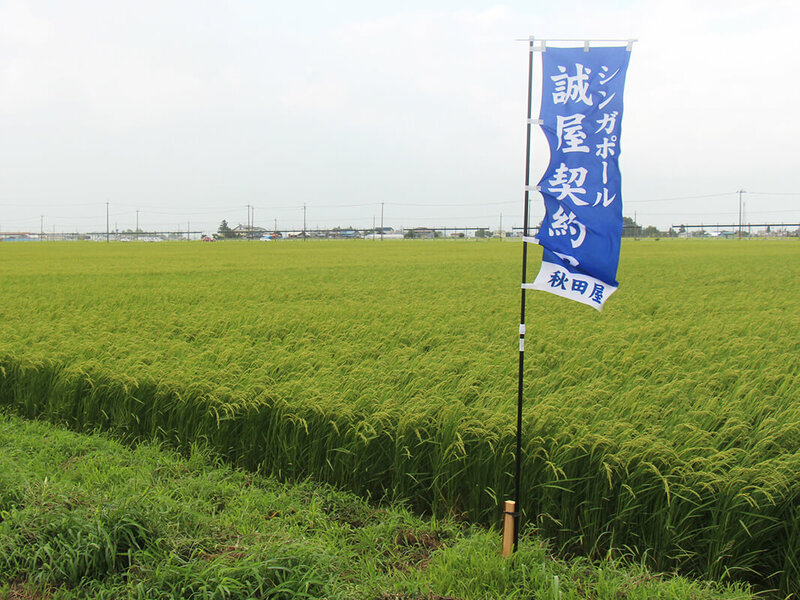 Each grain of rice comes from the over 20.6 hectares of rice fields Makoto-Ya has in the region. The unprocessed rice grains are transported from the Akita region in refrigerated containers. This ensures that they are kept under consistent conditions throughout their journey to our island shores. The rice grains are then stored in our local rice storage and milling facilities, with optimum temperatures, humidity levels and conditions maintained to further conserve the freshness and quality of each grain. 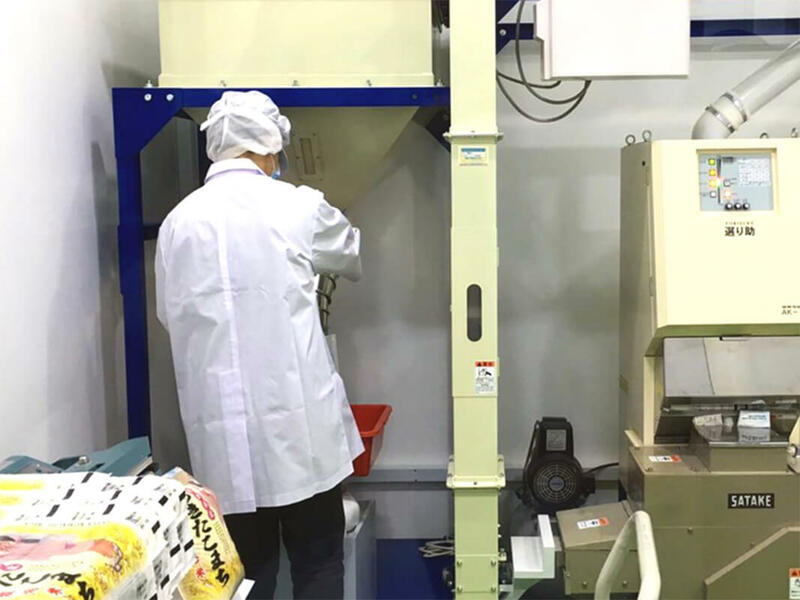 The rice is then only milled and processed upon our customers’ orders, and are inspected before their dispatch. This ensures our customers only receive the freshest of rice, with their flavours and textures retained. We carry out our rice milling process in three steps, with careful supervision and hygiene assurance in each step to ensure quality is not compromised. Our employees perform these steps whilst donning Personal Protective Equipment such as hair nets, gloves, shoe covers and disposable gowns, as well as entering air shower rooms to remove all residual particles. 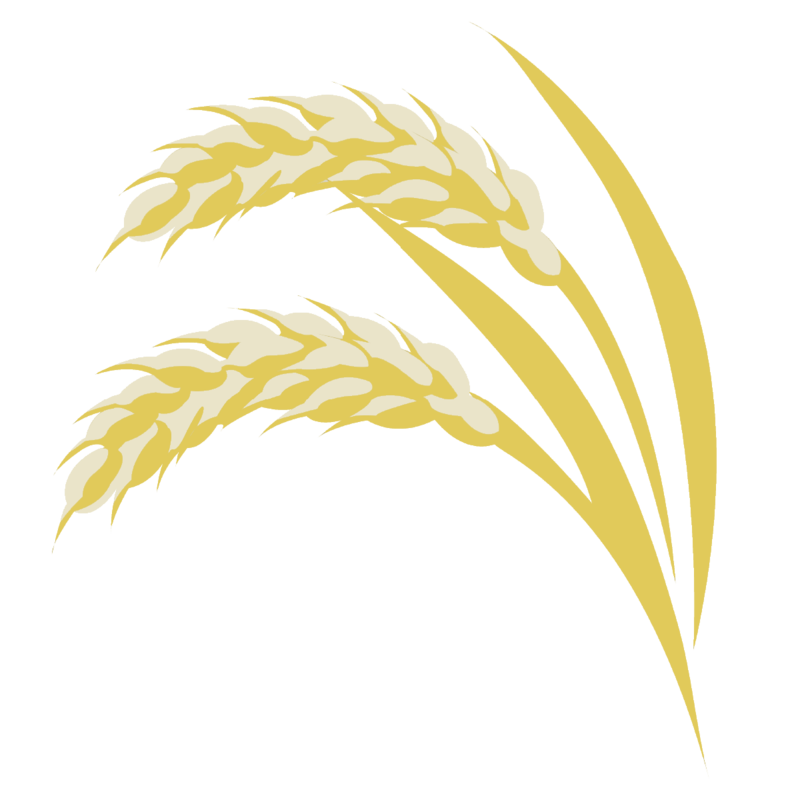 The unprocessed brown rice is dehusked, resulting in a complete separation of the rice husk and rice grains. The rice grains are put through the polishing machine, and is polished down to a certain ratio, retaining its sweet taste and aroma. The polished rice is then put through a colour filtering machine multiple times, where each individual grain of rice is screened to ensure its quality – rice grains which are not 100% cleanly-polished will be disposed of.